For hundreds of years Christendom has been blessed with Bible commentaries written by great men of God highly respected for their godly walk and their insight into spiritual truth. 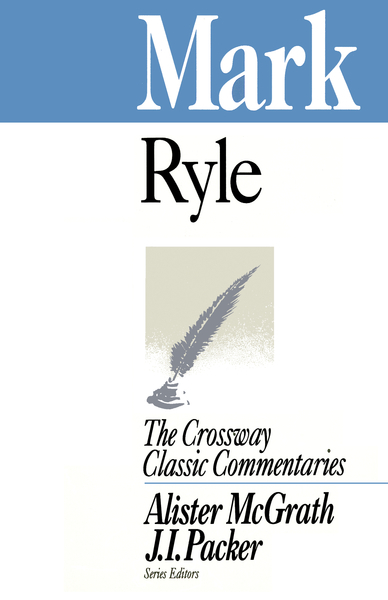 The Crossway Classic Commentaries present the very best work on individual Bible books, carefully adapted for maximum understanding and usefulness for today's believers. Mark is a dynamic discussion of the second Gospel. Here is all the excitement and fervor of this action-packed biography of our precious Savior, the Lord Jesus Christ. Familiar and not-so-familiar passages bring deep encouragement and powerful vision, leading to inner renewal and holier living. A potent volume sure to enlighten and strengthen all modern-day believers as they seek to serve their Master!